The world is a strange and dangerous place. But those of courage can break through its placid surface and peer at the naked mystery of life. They can open their eyes and escape the dull monotony of an existence lived as it is served. They can reach out and hold ﬁrm to that which lies beyond; pulling themselves along. And what do they see out there? A chance, an opportunity, a burning moment of singular choice that can reveal a path of discovery beyond the shackles of assumption. Welcome to the journeys of one who lives beyond. These are the experiences of a man; of a warrior wandering the planes of greater realities. This is the journey of Eckman Dredge. For him, and those like him, there are no guarantees. Nothing is given. But out here, there is hope, a march towards revelations that lie beyond the horizon. His music; built from a world beyond the one we know; let it take you. Let it push you beyond the limits of yourself. Join him as he plunges headlong into the unknown. Out here the risks are great and deadly. But ahead there is light. Just ahead there is the brightness of day. And that is where we are headed. So sit up, take heart, and follow him to a place beyond the stars. 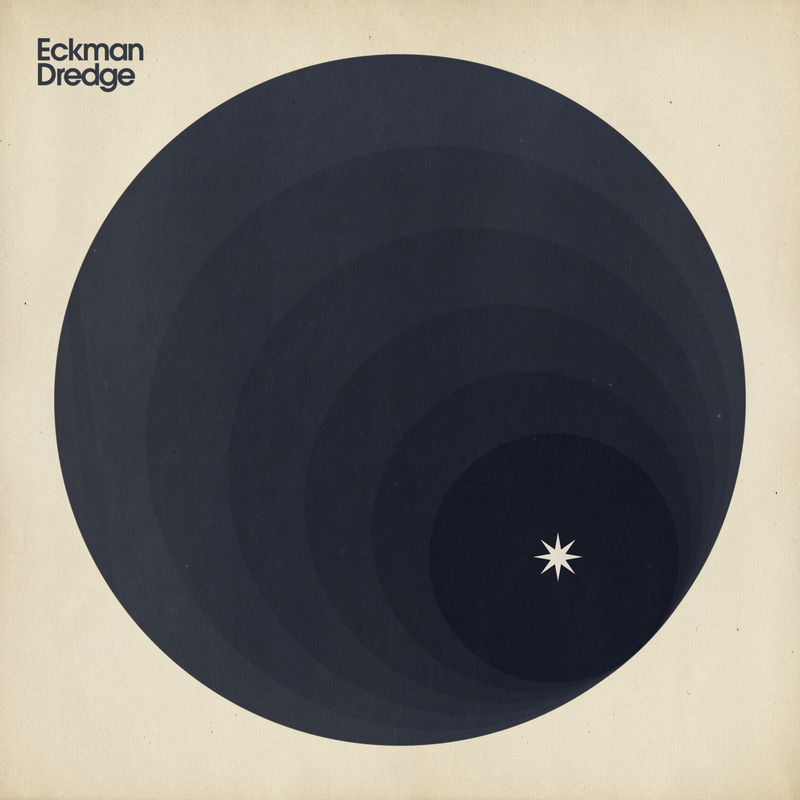 As Eckman Dredge continues his journey, his experiences find rhythm through a band bearing his name. They pull his message from their instruments and envelope those with an ear for it. Now, stand near the fire, warm your hands, close your eyes, and hear the tale of Eckman Dredge.